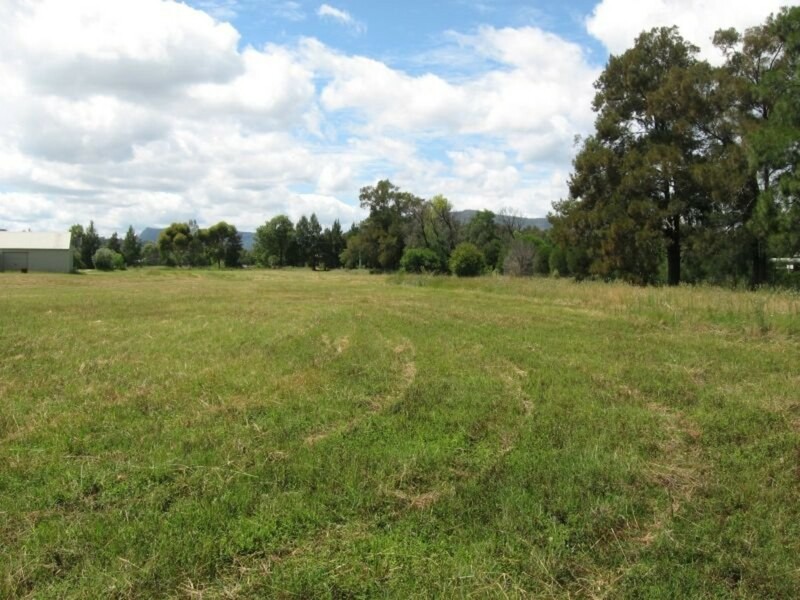 Broke is a lovely rural village approximately 10 minutes drive from Pokolbin’s famous wineries and restaurants, a tourist destination in its own right albeit on a quieter scale, it is renowned for its excellent wines and stunning vista. 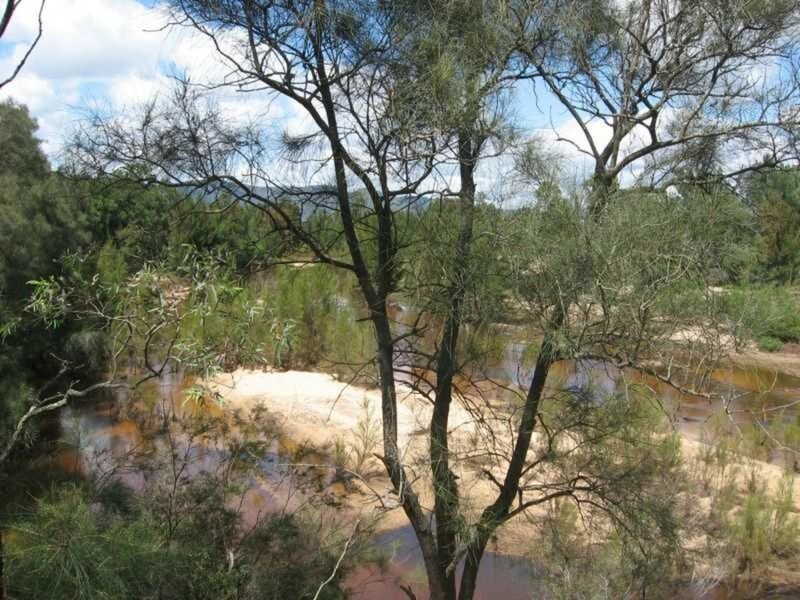 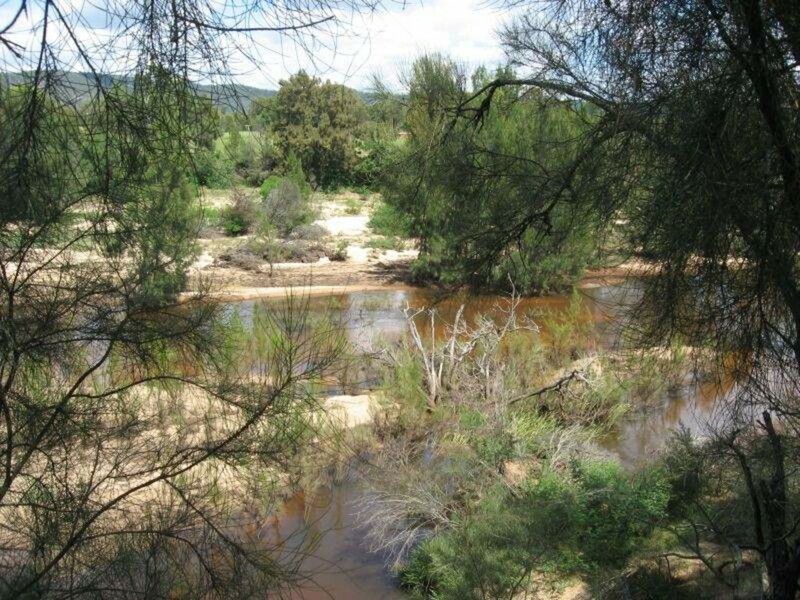 With enchanting views of the Brokenback Ranges this lovely level 9488sqm block has long frontage to the brook offering a great place to picnic or swim all in your own backyard. 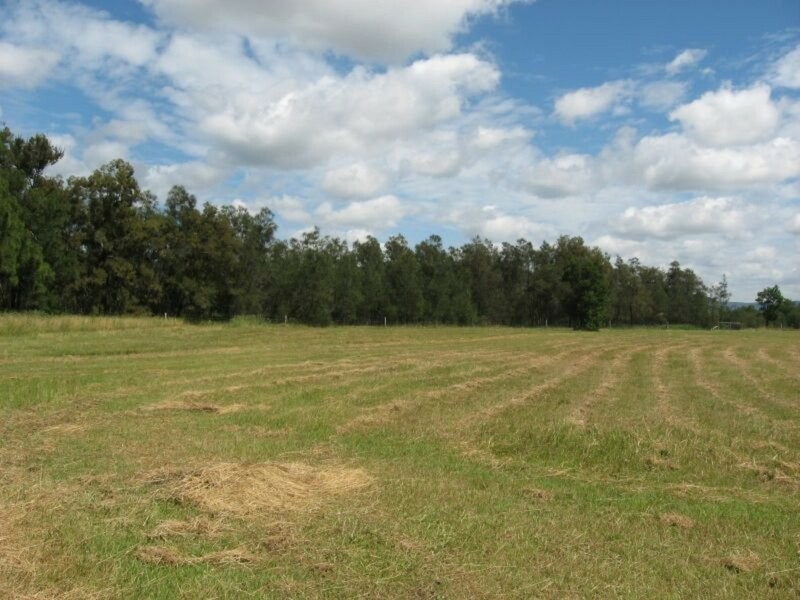 Surrounded by small acreages and quality homes with town water available this would be an ideal plot to create a family home or weekend retreat.